Our expertise lies in manufacturing and supplying welded wire mesh machine. 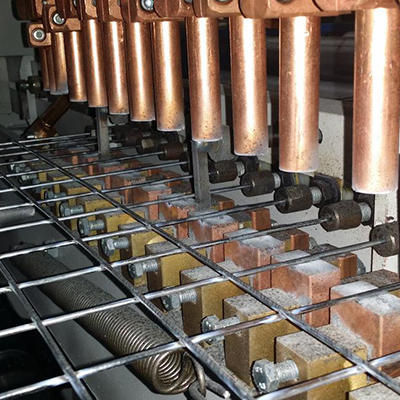 Well assembled with welding machine, coiling unit, spooling machine and many more, this wire mesh plant is manufactured in compliance with industry set standards. 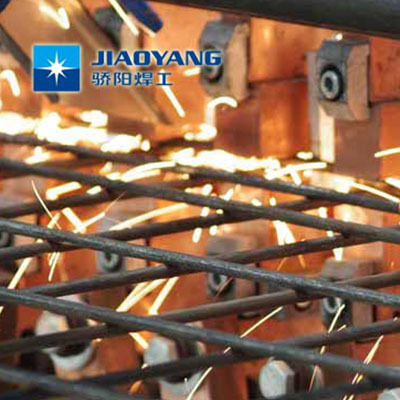 Hebei Jiaoyang Wire Mesh Machine CO., LTD. is a China leader in plant manufacturing for resistance welding systems for specialized solution in the field as well as weaving and finishing machines for welding wire mesh machine. 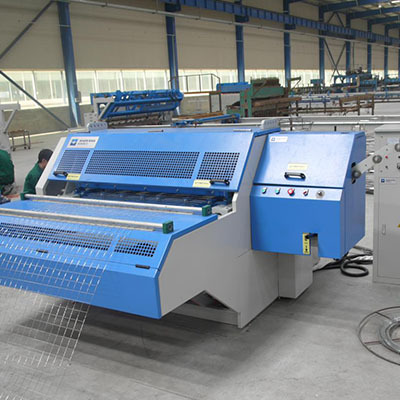 Feeding mode of animal cage wire mesh welding machine: wefts are cut off in a straightening mode, warps are coil wires.The weft blanking mechanism takes materials from a hopper and is uniform and accurate in blanking, meshes do not need welding in a trimmed mode due to tidy edges. 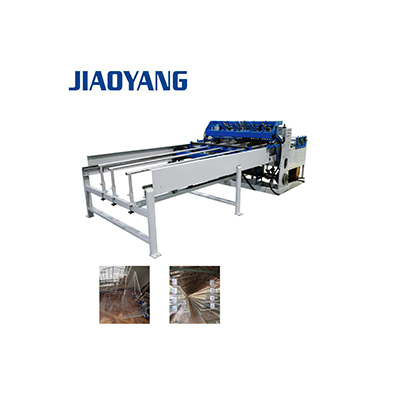 The poultry cage wire mesh production line adopts power electronic synchronous control technology. The welding time and sub-control welding are composed of digital integrated circuits, with high control precision, stable performance, firm solder joints and no burn marks.